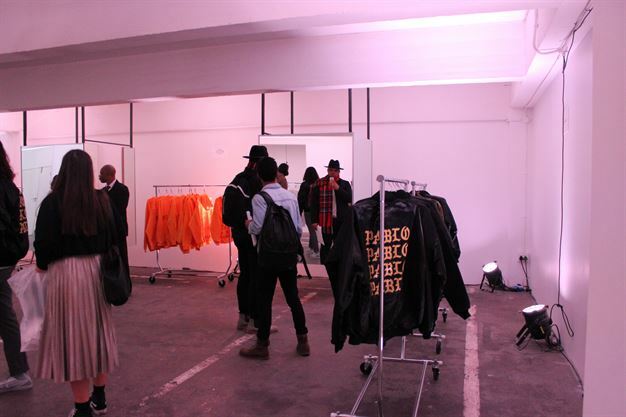 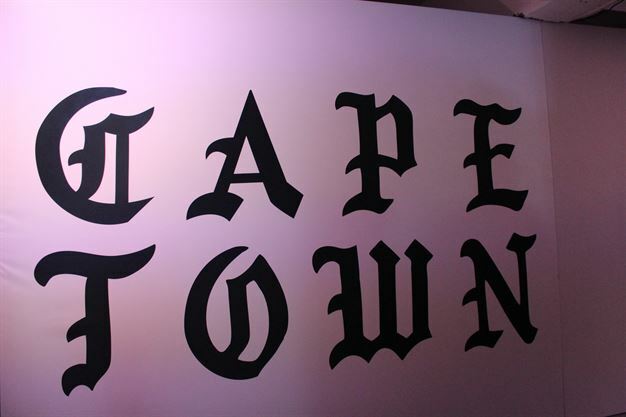 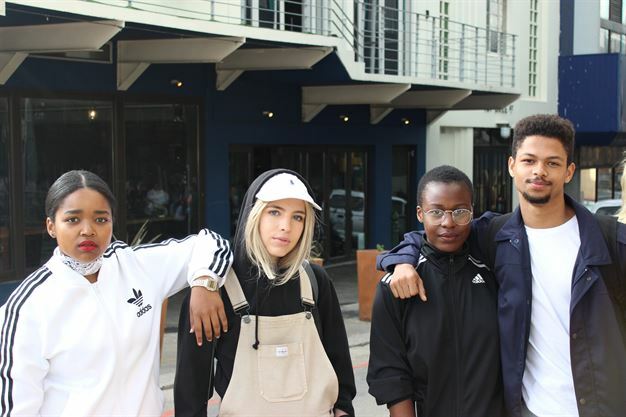 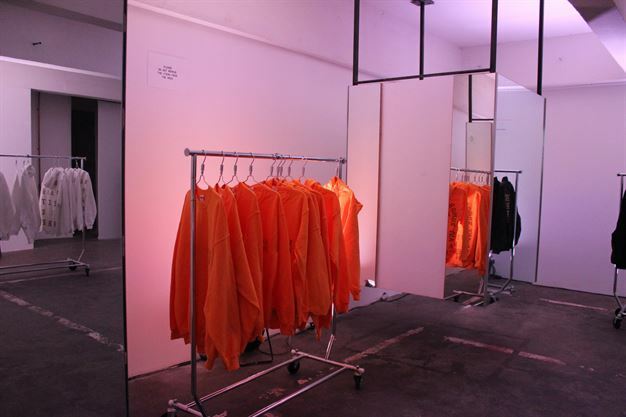 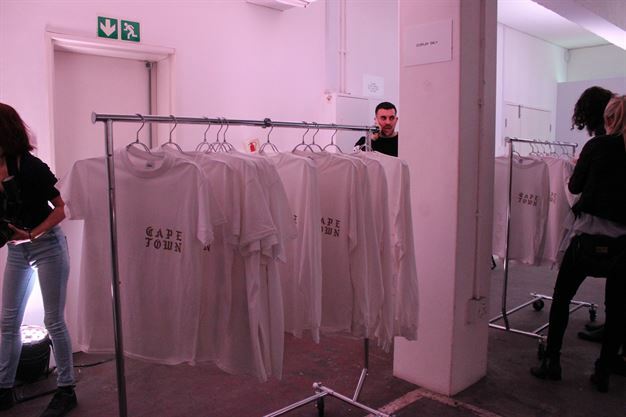 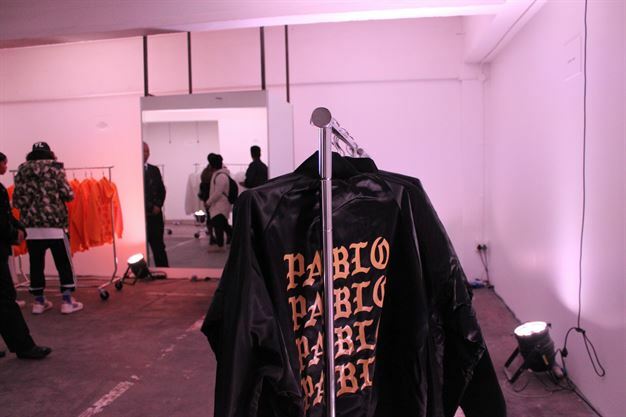 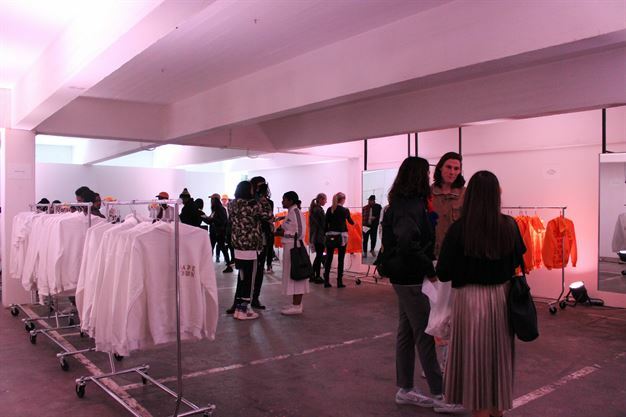 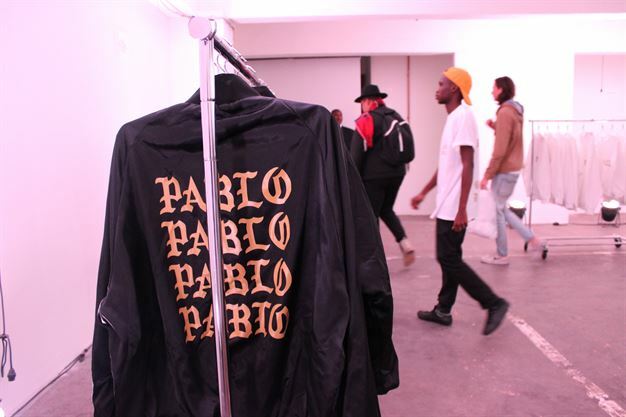 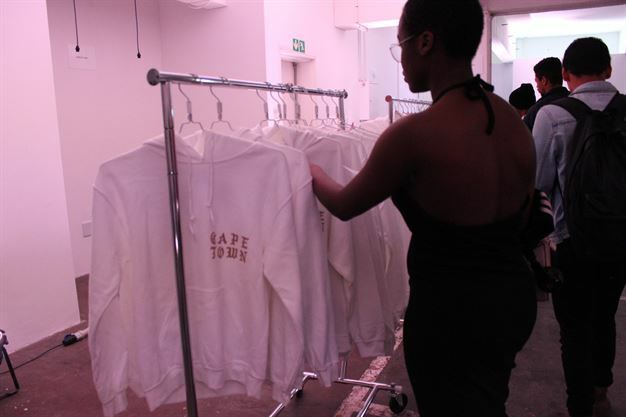 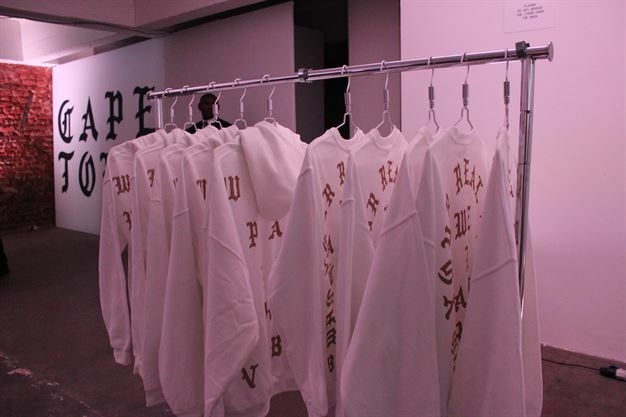 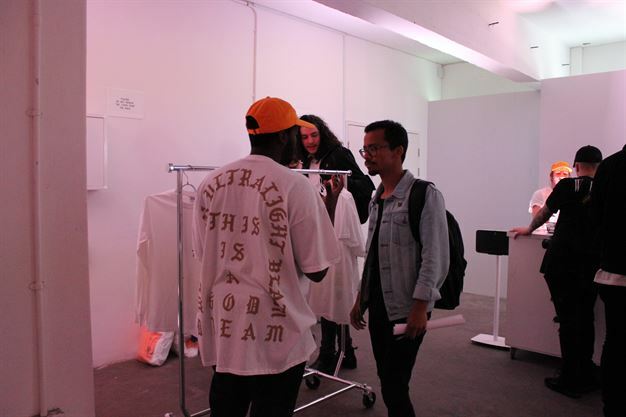 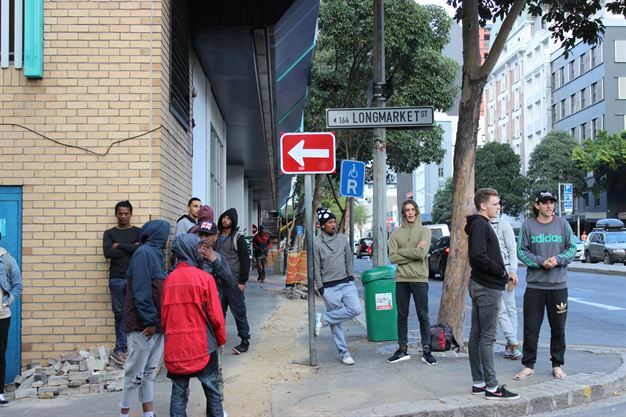 Cape Town - We went inside Kanye West's pop-up store in Cape Town and here's what happened. 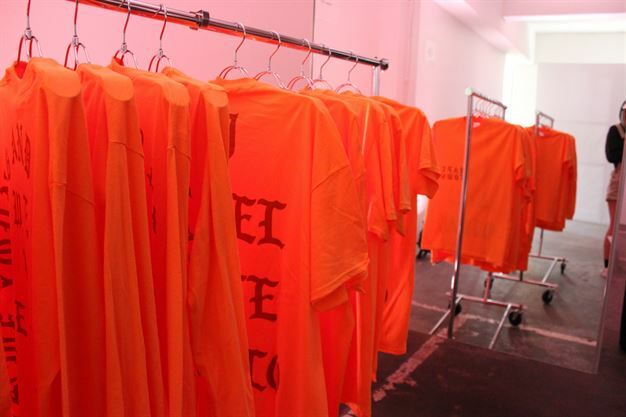 In a series of tweets on Thursday, Kanye West announced the exact locations of the multiple pop-up shops, carrying Life of Pablo merchandise, which launched around the world on Friday. 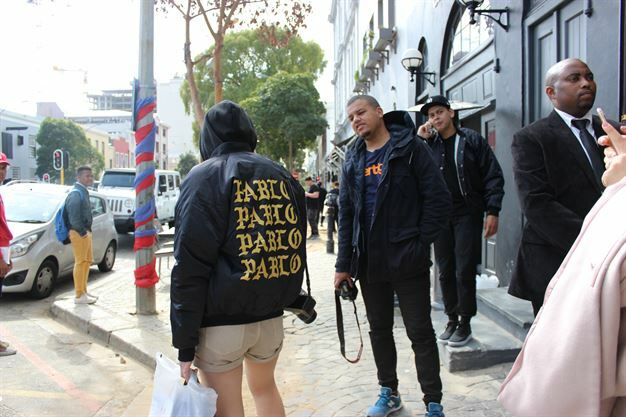 And of course, Cape Town was blessed with presence of Yeezy! 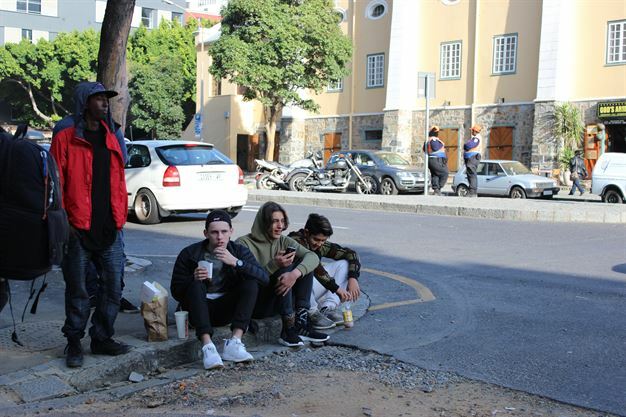 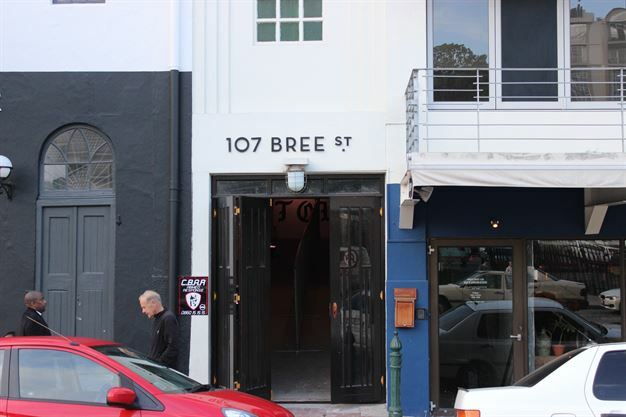 Opening at 10:00 this morning at 107 Bree street, the store saw huge queues very early on. 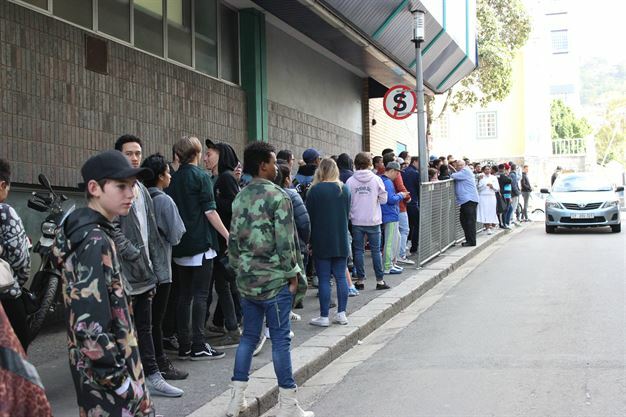 With fans arriving as early as 03:00 to be the first ones inside. 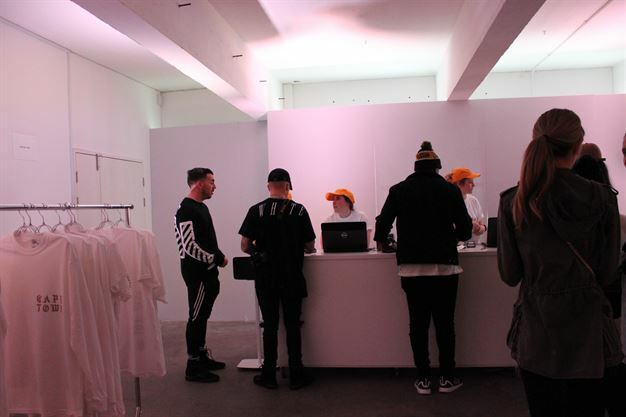 Only 10 people are allowed in the shop at a time, and there is no restriction to how many items you may purchase or how long you may stay in the store. 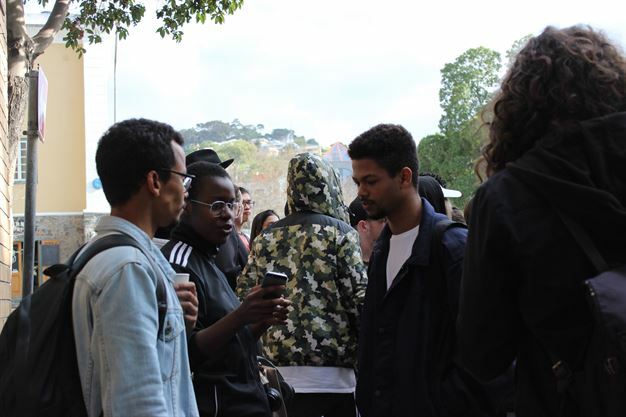 While standing in the queue you are handed a "menu" and a pen. 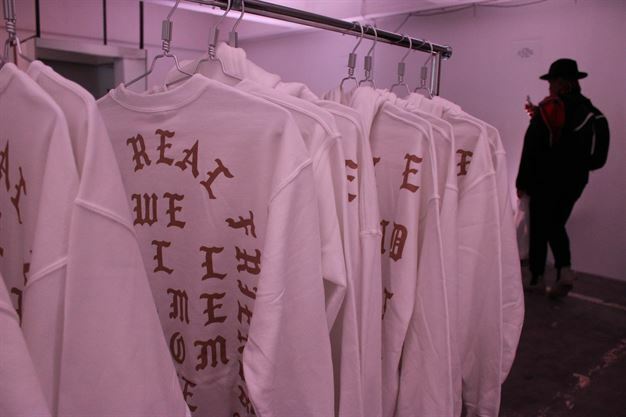 This is basically a catalogue with all the items on sale. 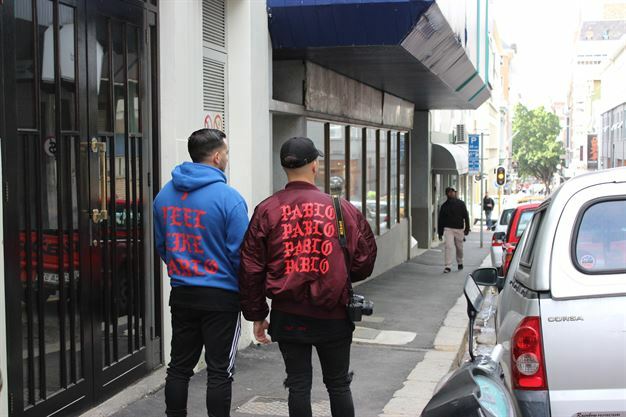 The most affordable item in the catalogue is a R485 cap and the most expensive item is a military jacket that goes for R3 645. 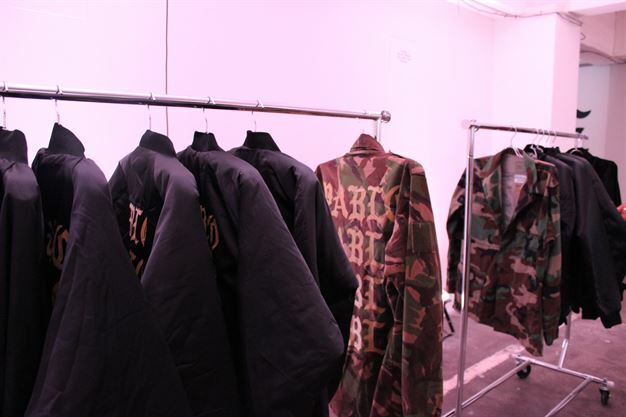 Once inside, you may not take any item off the rails. 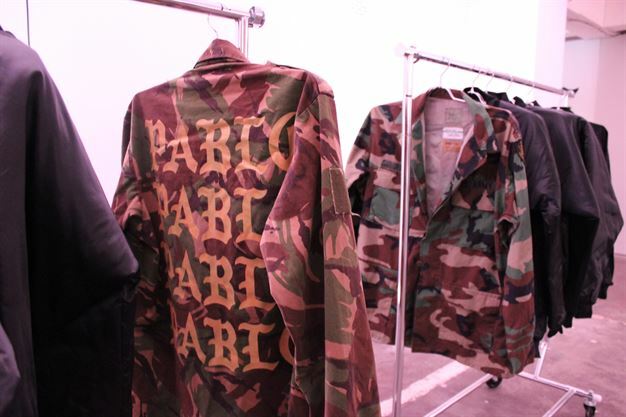 You may only look at it, and judge your size. 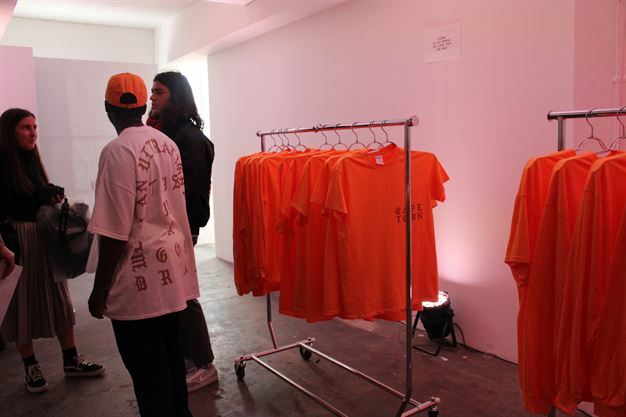 You then have to indicate on your "menu" what item you want, the quantity, and a sales person will then assist you further.